We’ve all had days where we look in the mirror and just don’t like what we see. Maybe we’re carrying extra weight or we’ve spotted that first gray hair. For me, one of those days came this year. I’m adjusting to a new schedule to set aside time for blog writing, as well as coursework at the University of Pennsylvania in social impact strategies. Add six states in a legislative session, missing a gym day here, skipping a workout while traveling, and the next thing I knew I gained nearly TEN pounds. My weight gain has me hitting the gym hard these days. Angela Beeler’s day of reckoning with the mirror led her to co-found a business, REFIT, that’s become hugely successful, sparking its own movement within the fitness world. In 2009, Angela had just become a mom of three. Her youngest was a year old. Looking in the mirror one day, she looked and felt way older than she was, so she marched into a fitness class at the YMCA and after just the first 15 minutes of the class thought she was going to puke. 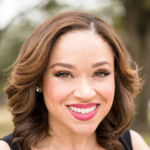 That kick-started her personal health journey, which is how she met her two business partners and co-founders Catherine Ballas and Emily Field. 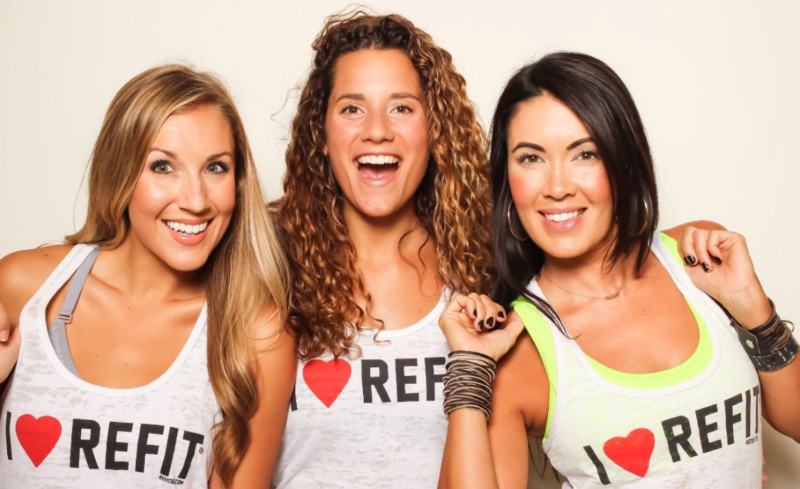 They began teaching fitness classes together, and in 2011, they officially launched REFIT. You might be wondering how a fitness company fits in with movement building. Today, REFIT has thousands of #firestarter instructors across the country and 270,000 subscribers on YouTube. And REFIT has grown completely organically. These ladies don’t have a lot of money to throw at marketing and advertising and instead rely on social media and word-of-mouth. And here’s the best part: their brand is so successful because they go against the grain of your typical fitness company, and they have never strayed from their core values. That’s a key to any successful movement. Here’s what you won’t find in a REFIT class: an intimidating instructor leading a group of phenomenally toned women decked out in perfectly matched attire who look like they belong in a fitness magazine. And there’s nothing wrong with that, but Angela, Catherine, and Emily understood that many women weren’t comfortable in that setting and wanted to provide an alternative, one that valued internal transformation just as much as external. That message has really resonated. After the REFIT co-founders began posting choreography online, women began reaching out asking when more workout videos would be available. They wanted to know how they could bring REFIT to the women in their lives and communities. The rest, as they say, is history. Feeling alone is something all movement builders feel at some point. 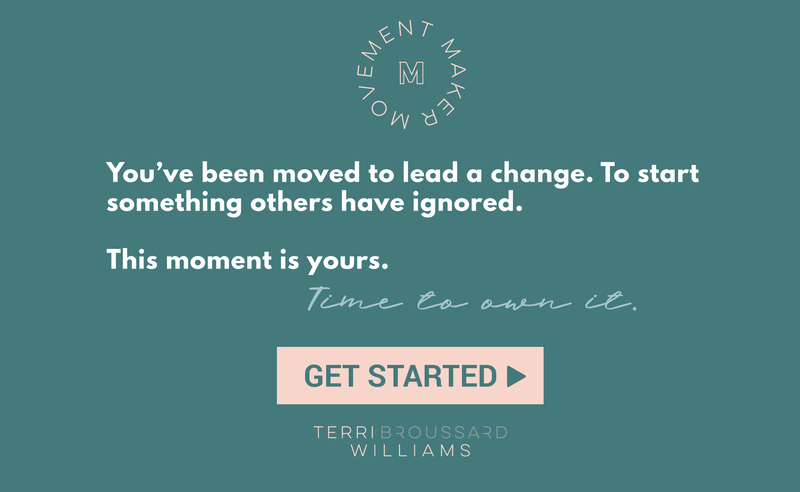 Building a movement means stepping out and doing something different. Being willing to go against the grain takes courage, something the REFIT co-founders have in spades. Movement building also takes patience, it often means going the long route and not compromising values for the sake of expediency and easy successes. 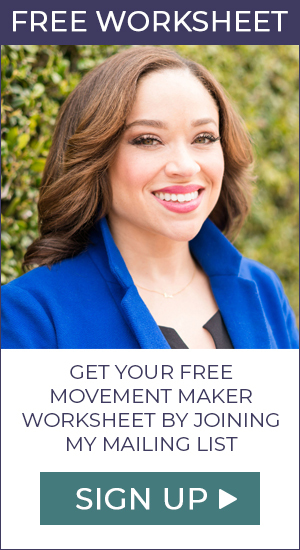 Staying true to you and to your movement’s core values pays off in the end. That’s why the REFIT following will continue to grow. Now it’s onward to 500k followers and beyond. I can’t wait to see where their journey takes them. P.S. This is a big week for the REFIT team. If you follow them on Instagram you’ll see they are launching a new line of apparel. Cheer them on as they build a movement from inside out and drop them a line of support. And heck, follow me on Instagram, too. Send me spirit fingers or woo hoo when you see me at the gym. I need some motivation these days- 2 pounds down, 7 more to go!